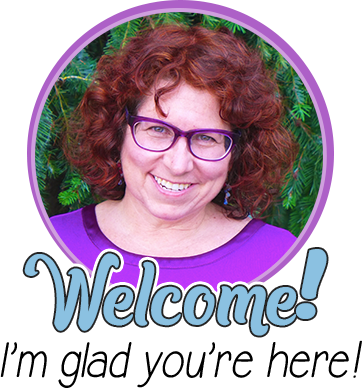 We are delighted to have Kayla from K’s Classroom Kreations guest blogging for us today! 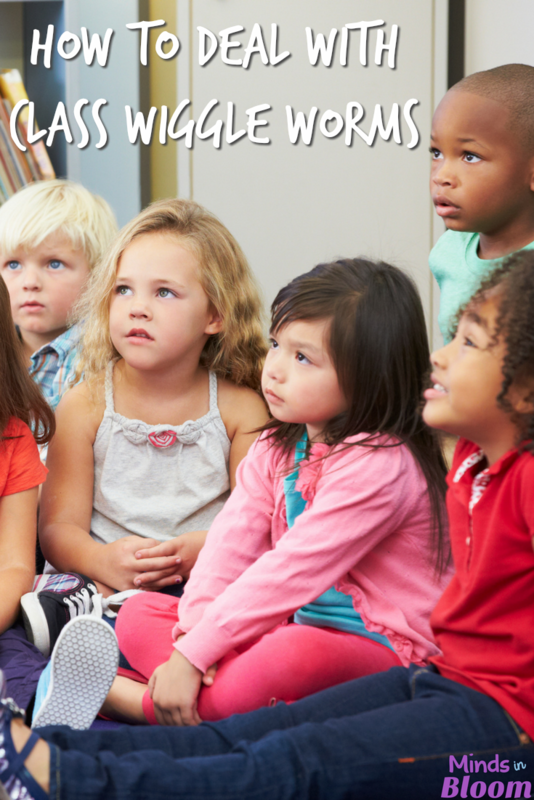 If you’ve got wiggle worms in your class, then you’ll find this post highly useful! Be sure to comment with your takeaways or other tips to share! Ever have one of those years days where your classroom feels like an endless game of whack-a-mole with kids popping off of the carpet during whole group, bouncing from desk to desk during assignments, and springing out of line during each and every transition? Well, believe me, I certainly have! I have taught first grade for the past seven years, and my current group seems to be the wiggliest bunch I have ever worked with. Early in the year, I had to accept that my typical class management systems and strategies would not be enough if I wanted to survive help all children learn. I must add that over half have now been diagnosed with ADD, ADHD, ODD, or sensory processing disabilities. If you are tired of the constant battles to keep the focus and cooperation of your wiggle worms, then this post is for you. 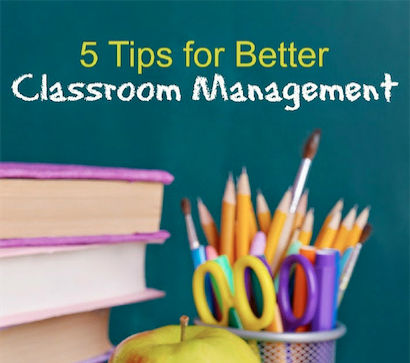 Today, I am here from K’s Classroom Kreations to share some easy classroom management strategies and inexpensive resources that will hopefully help both you and your students be successful. Below are four simple steps that can be implemented in any order (with a wide variety of ages), depending on classroom needs. If you walk into my classroom, you will first notice children scattered all around the room. Some kids sit on yoga balls, others lay on the floor, and a few even stand near desks. 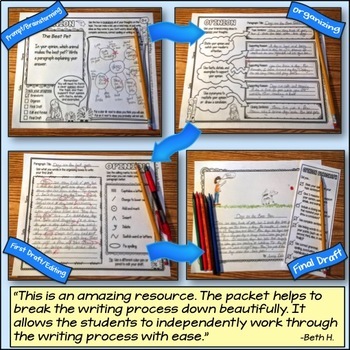 Of course, there are times when all children are expected to sit at desks to complete assignments, but typically, independent work in my classroom can be completed wherever needed. I also purchased several “wiggle cushions” online. You can find them at stores like the Therapy Shoppe, but I also suggest just browsing Amazon. 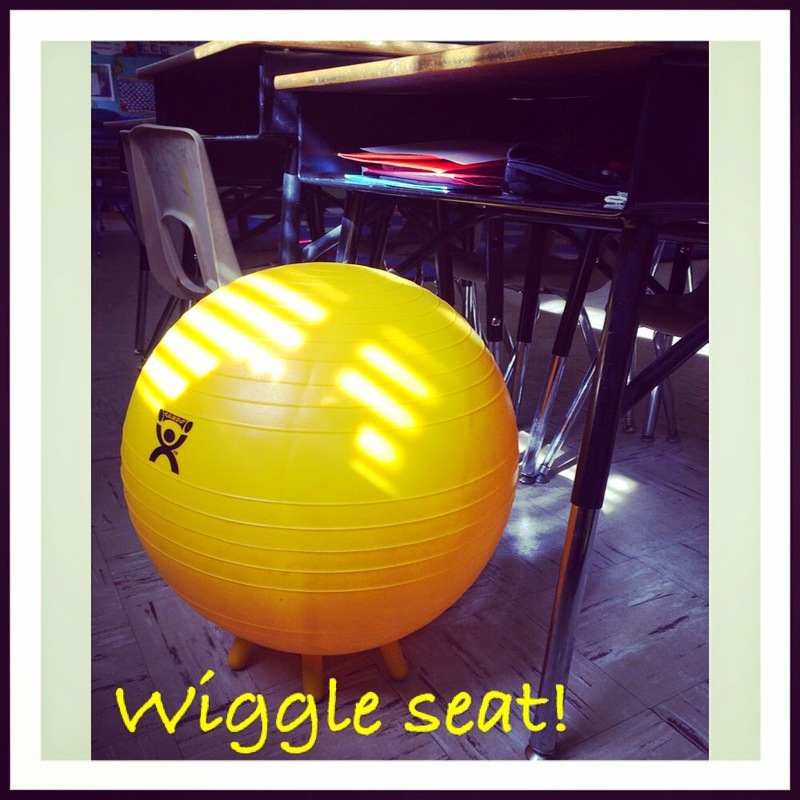 These seats help students move around while allowing their brains to focus on other tasks. 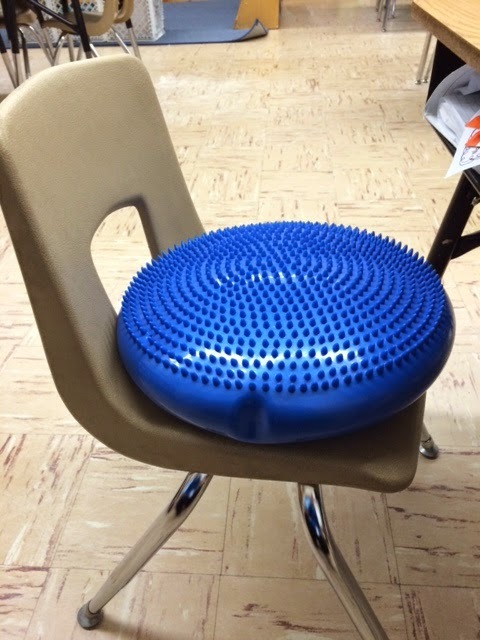 Oftentimes, children with ADHD and sensory processing disabilities do not realize their place in the space around them; these seats help center them. 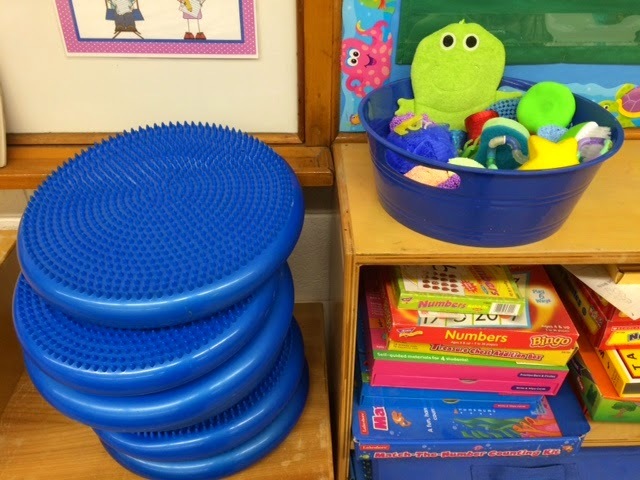 You might also notice a few children using tools from my “Fidget Box,” which is usually full of twists, stress balls, and other sensory items. One of my favorite items are Tangles, which can be twisted and turned. I teach my kiddos to act like “ninjas” while using them. If I see them playing or tools become distracting, they need to put them away. The majority of my tools came from the Dollar Tree. I simply walked up and down the aisles to find different items that would provide a variety of feelings. Some students who are constantly picking (noses, fingers, tape, etc.) like the foam beads that can be picked apart and put back together. 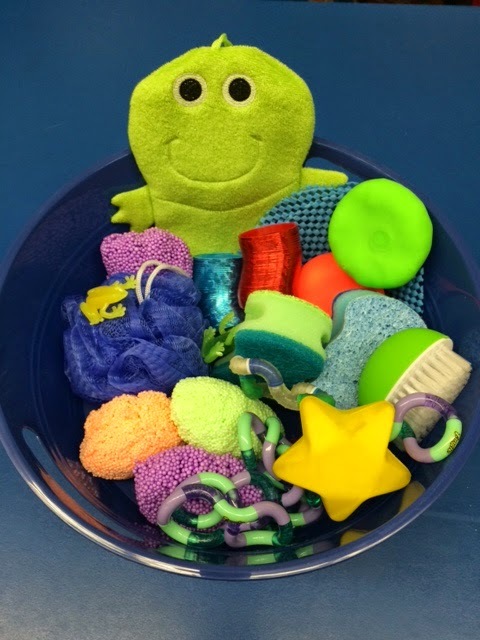 Others like squeezing stress balls, rubbing a scrubby sponge against their skin, or feeling the soft fabric of a washcloth. I do allow my students time to explore different options and talk to them about what helps them focus and what seems to distract them more. 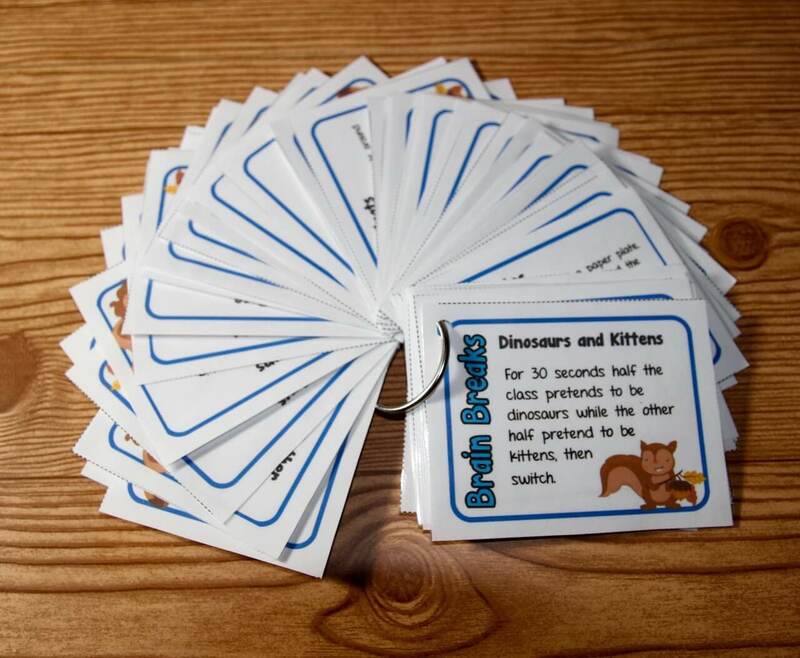 Another idea for fidgeters is to place a small strip of VELCRO® under their desks for them to feel like sitting. The framework of my day alternates between brief mini-lessons and independent/guided practice in other locations in my classroom. I have found that by using a timer to limit my whole group instruction, I am more purposeful in what I say and present. This also prevents my students from getting too antsy; remember the attention span of your students and stick to it. 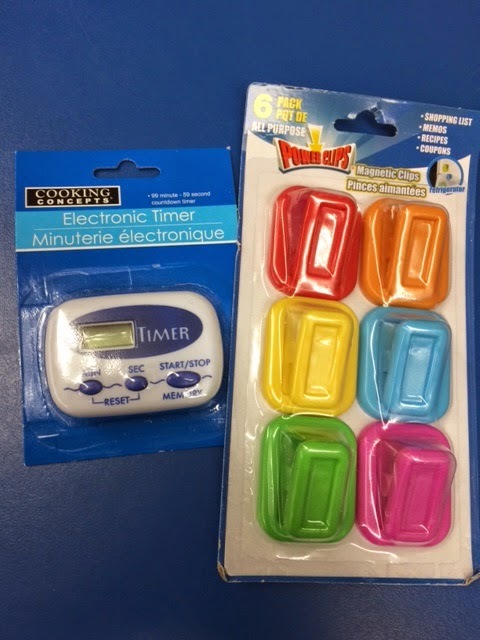 Did you know you can even find timers at the Dollar Tree? I also picked up a set of these magnetic clips – perfect for hanging schedules and picture cards right on the white board, filing cabinet, or frame of some student desks. I try to include many hands-on activities that include movement into each day. One suggestion is to be purposeful in your movement activities. 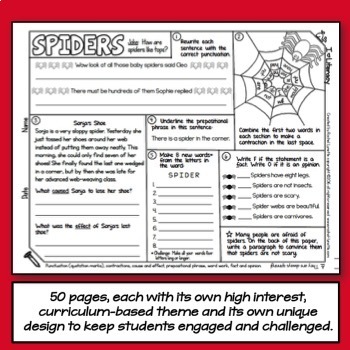 If you notice that students are starting to drift and need to refocus, then I suggest a quicker paced activity. We love to use Go Noodle or Just Dance For Kids (on YouTube) for these brain breaks. When I notice that some of my kids seem all over the place (extra wiggly/chatty), I have them complete different movement activities to help calm them down – for example: stomping, carrying a heavy backpack, or feeling their own weight while on the monkey bars will help slow them down and regain control of their body. 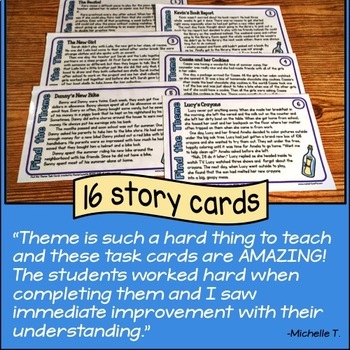 When I first began teaching, I used the typical color chart by having my students move their clips or flip their cards through the system based on behavior. 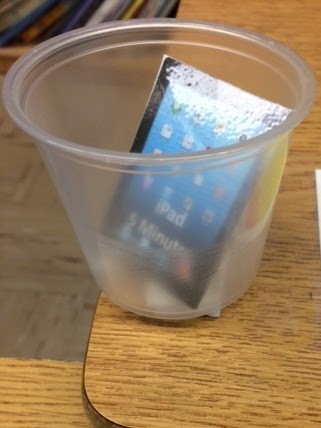 The visual was helpful for many students, but honestly, it just didn’t work for my teaching style. The last few years I have used Class Dojo (and swear by it!). If you have not heard of it, then you need to check it out; it takes behavior management to the 21st century. 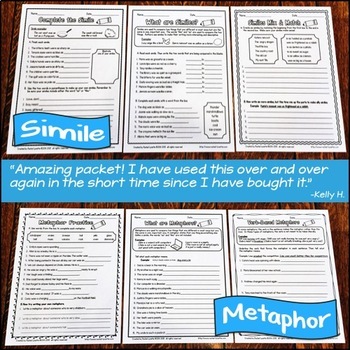 The online tool allows me to add many positive points by using my phone, iPad, or computer and to also take away points as needed. This tool usually works for about 90% of my class. I then supplemented with behavior contracts, sticker charts, and anything else I could think of for my few remaining students. Nothing worked this year! Finally, I attended a conference with strategies for working with students who have Autism and ADHD. 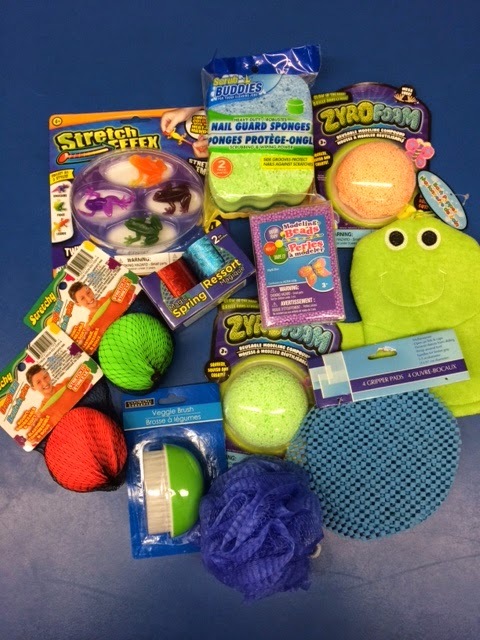 I was reminded of the sensory issues that many of my students are dealing with and how I needed to break things down into a more hands-on and visual way. 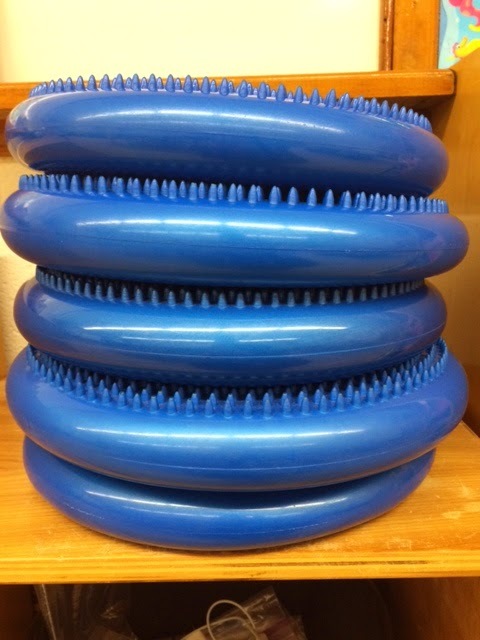 Once the system was ready to go, I simply used VELCRO® to stick a small cup to each of their desks (to prevent spilling) and put all pieces in a zip-up pencil bag. 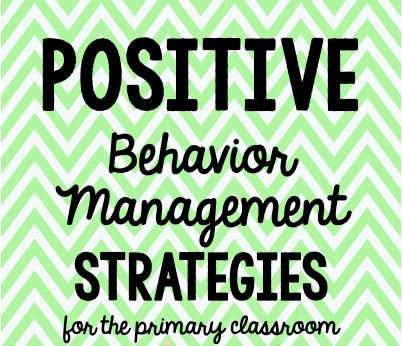 I picked one behavior to focus on first with each child. For example, one child was constantly interrupting, and another was constantly wandering the room (among many other disruptive behaviors, of course). With these starting places in mind, I rewarded each child with a special token every time I saw the correct behavior displayed. I also made sure to use specific praise like, “I love that you raised your hand to answer” or “I love the way ________ is sitting in his seat. Who else can model great choices like him?” to reinforce positive choices. In the beginning, I gave tokens very frequently. As soon as a child earned five tokens, they could have five minutes spent with the reward they were working towards. 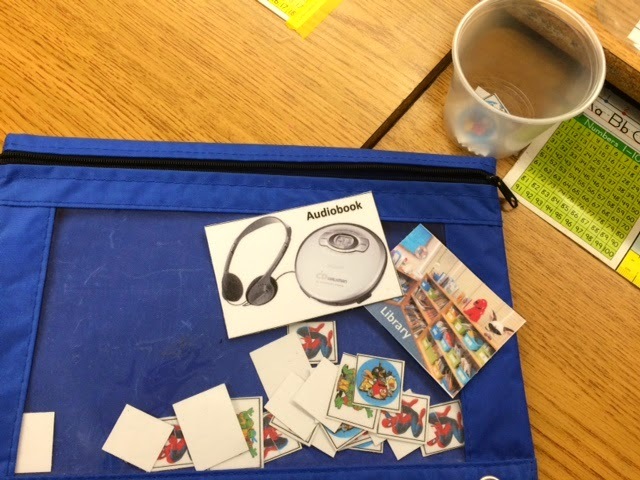 After their reward time was up (using a timer), they would select a new reward card to work towards and would start back at zero. 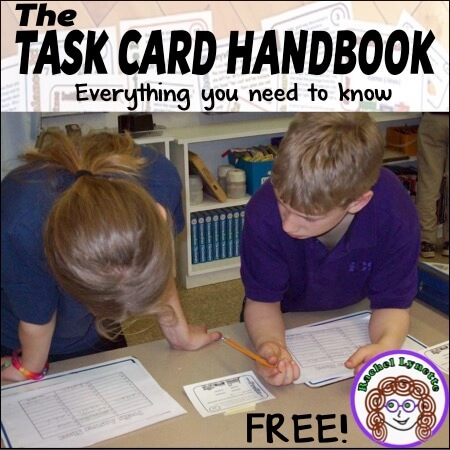 When initially implementing the program, some kids could earn reward time a few times a day. These kiddos are typically the ones who need immediate attention (favorite characters on tokens) and could not wait until the end of the day/week for rewards like other children (they lack impulse control). 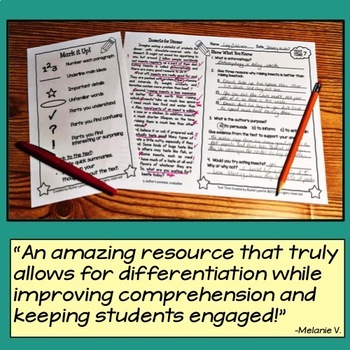 When I shared this plan with a few other teachers, one initial concern was the amount of time they would be spending with rewards and not working. I understand this concern. Believe me. But like I told them, how much time is your targeted student actually on task, engaged, and not disrupting learning for others right now? Probably not very much. 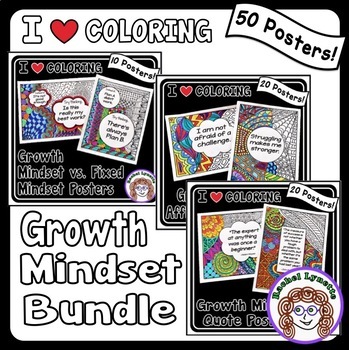 The way I saw it was that if I could get the student to buy in to this system, then the five minutes spent earning a reward was well worth their cooperation and learning throughout the remainder of the lesson. 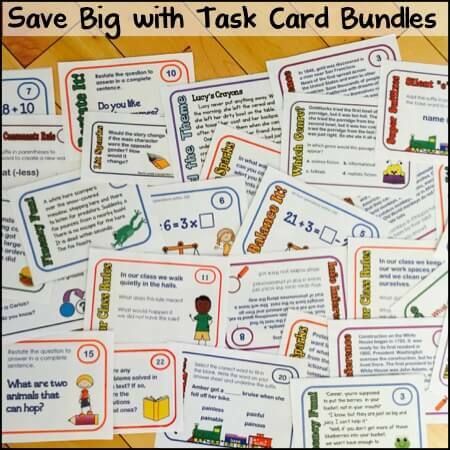 Also, as students learn to self-manage their behaviors, slowly wean them off of the reward system. This can be done in two different ways: 1) increase the amount of tokens needed before a reward can be earned, or 2) rather than giving tokens every few minutes like at first, give them after the completion of a whole task, lesson, or day. The goal is to eventually help children realize they are in control of their bodies and choices and to have the tokens not be necessary. Once my other teammates tried this system, they were loving it also and saw great changes in behaviors. **TIP: Keep the one focus behavior your actual focus. This means that if you are working on having a child stop wandering, then don’t get caught up with other issues, like them not sitting correctly on the carpet or feeling the need to stand at their desk. If they are where they are supposed to be and are on task working, then reward them. The time will come to further modify behavior to have them sitting criss-cross or correctly in their seats. 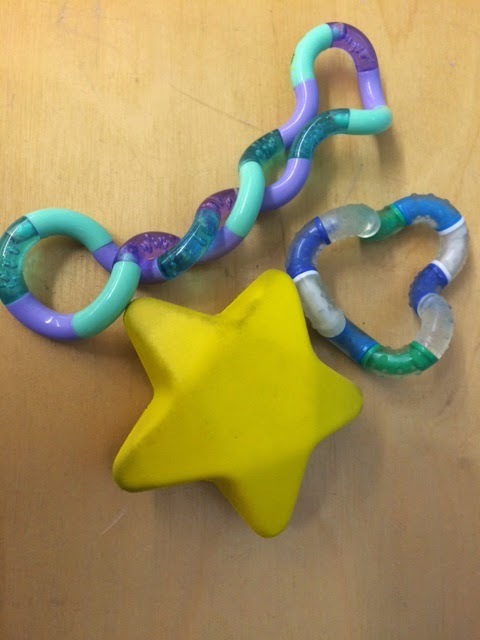 I hope this post gave you lots of new ideas about ways to help your wiggle worms gain better control of their bodies and hopefully their learning. 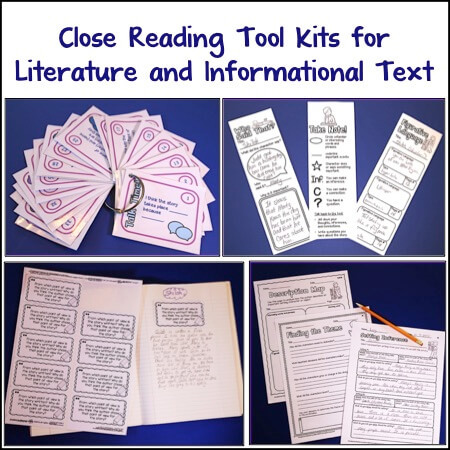 If you have any questions, feel free to pop on over to my blog, check out my classroom on Instagram, or visit my Teachers Pay Teachers store. Thank you! 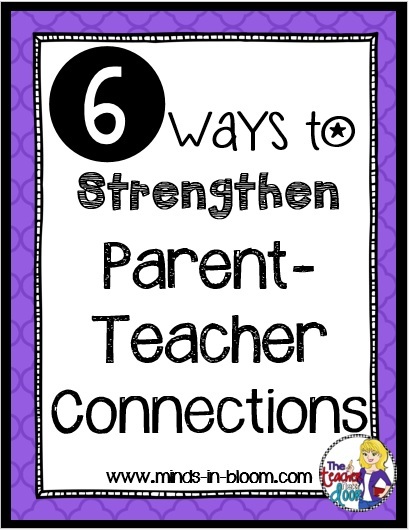 6 Ways to Strengthen Parent-Teacher Connections Positive Behavior Management Strategies for the Primary Classroom Classroom Management Tips from a Tiger Teacher Positive News: A Simple, Effective Way to Bring the Positive Back to Your Classroom Make a REAL Impact on Student Learning with Student-Led Conferences! Thanks for this post and the ideas. I didn't realize those wiggly seats were so inexpensive – I could definitely buy one or two. I appreciate your honesty in the fact that we all have those kids that wiggle, wiggle, wiggle. What a great post! I am always on the lookout for ways to help out my poor little wiggle worms! LOL!